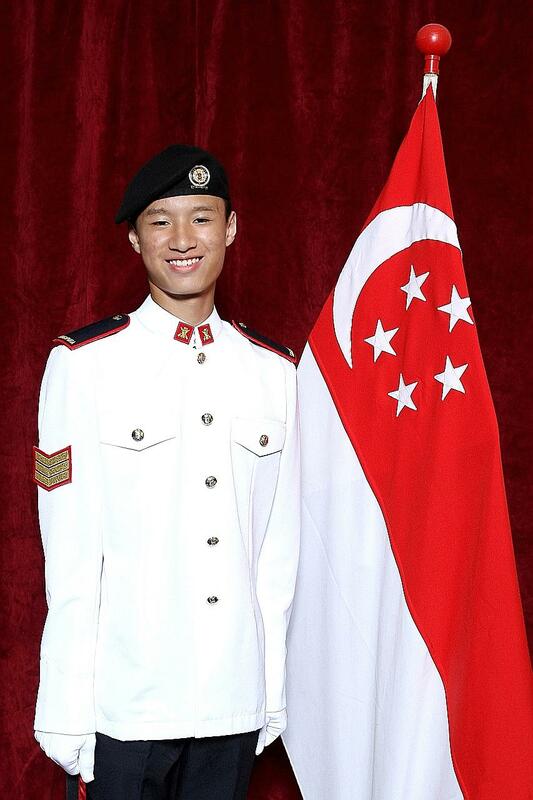 Last Saturday (19 Jan), Singapore suffered the loss of a fellow citizen, a son, a brother and a friend. 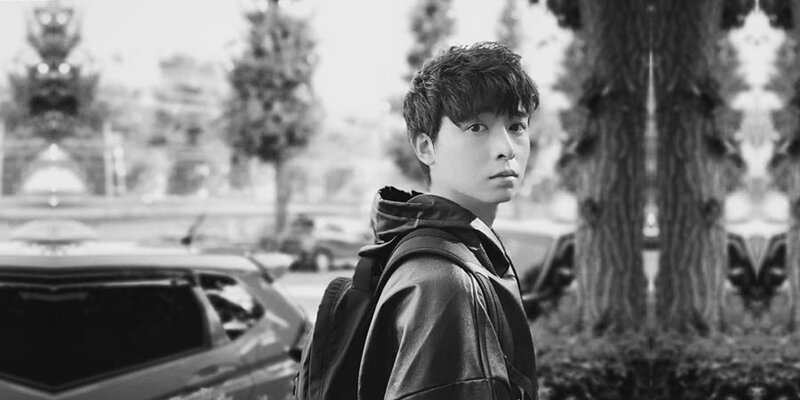 Mediacorp actor and full-time National Serviceman (NSF) Aloysius Pang passed away late last night (23 Jan) after succumbing to injuries sustained during a Singapore Armed Forces (SAF) exercise in New Zealand. As with all such tragedies, investigations will take time. Doubtless, some rules will have to be revisited and some new ones implemented. MS News looks at 8 deaths arising from National Service incidents and detail the measures SAF has taken because of them. 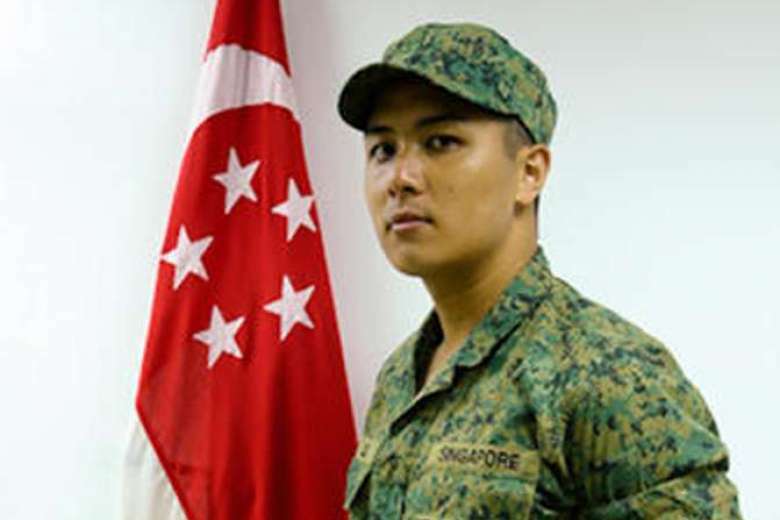 On 17 Apr 2012, PTE Lee participated in an exercise at Murai Urban Training Facility at Lim Chu Kang involving smoke grenades. Upon inhaling the smoke, PTE Lee experienced breathing difficulties and collapsed. Resuscitation efforts failed and he was pronounced dead shortly after. The Committee of Inquiry (COI) found later that more smoke grenades had been used than safety regulations allowed. Just a month later (11 May 2012), another training-related accident occurred — this time at Marsiling training area. 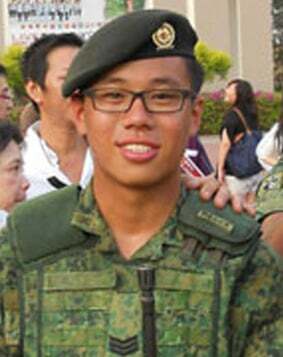 3SG Tan was killed when a jeep he was riding in overturned. According to the COI, the jeep driver was not licensed to drive the vehicle, but had been forced to by a higher-ranked officer. 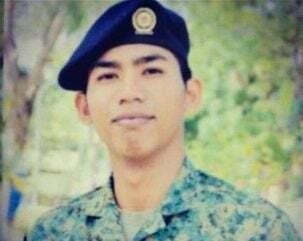 Singaporeans learnt of a third soldier fatality of the year when CPL Fahrurrazi’s body was found in Brunei on 14 Aug 2012. This was 3 days after the Corporal, who had been in charge of navigating and steering a convoy of 4 boats, went missing. A post-mortem of showed that CPL Fahrurrazi had drowned. The COI uncovered that he had been operating the boat alone even though protocol says to travel in pairs. 3SG Gavin Chan was guiding a Bionix Infantry Fighting Vehicle on uneven terrain when the massive machine rolled onto its side. The sergeant was flung from the hatch where he was standing and sustained injuries that later proved fatal. The COI found that the Night Vision Device (NVD) of 3SG Chan’s vehicle wasn’t working. In the absence of an NVD, armoured vehicles can only operate with headlights on. 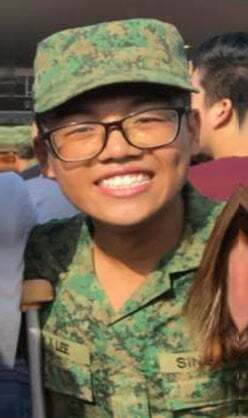 19-year-old Dave Lee suffered from severe heat injury during an 8km march on 18 Apr 2018. He was quickly admitted into Changi General Hospital’s Intensive Care Unit. 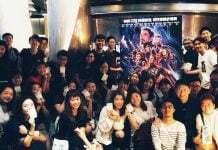 However, efforts to improve his condition failed and he passed away 12 days later on 30 Apr. COI investigations brought to light the significant delay from the time CFC Lee displayed symptoms of heat injury to when he was evacuated. 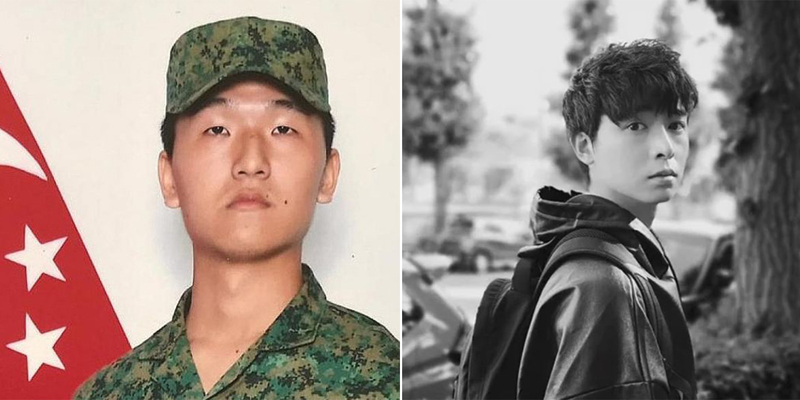 The committee also found that CFC Lee had been taking medication in the weeks leading up to the march, but eventually concluded that the time delay was the main cause of death. 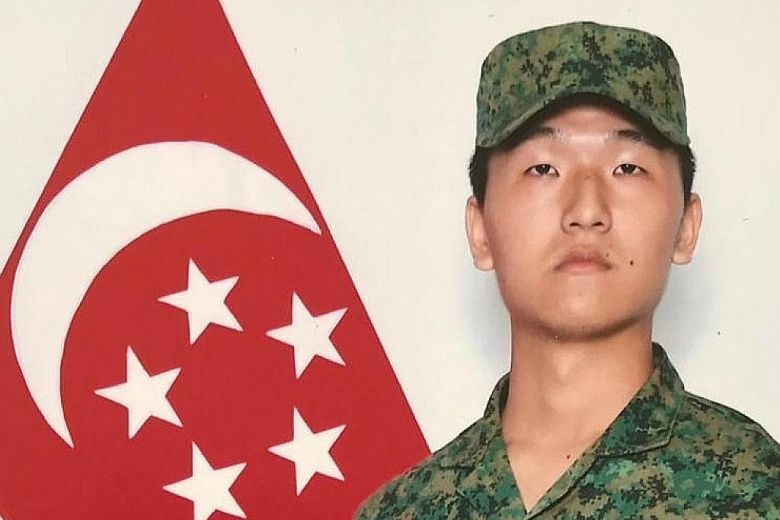 What was to be a celebratory day for CPL Kok turned out to be a horrifying and final one. 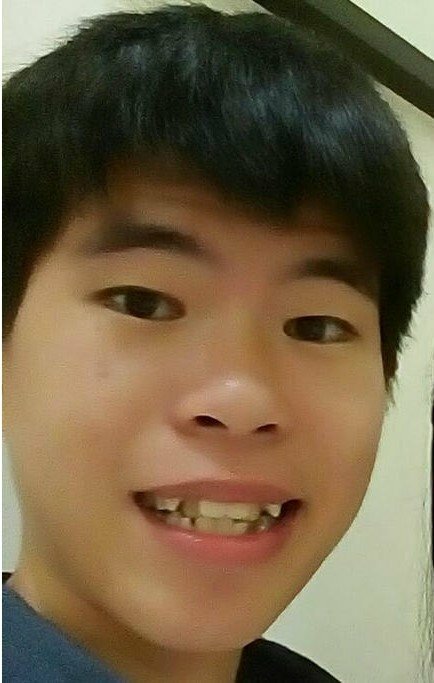 He had jumped into a pump well in Tuas View Fire Station after being pressured by squad mates. However, the corporal failed to surface on his own. By the time he was pulled out, he had already drowned. The COI found that the officers in charge had flouted the rules and allowed the well-jumping all for the sake of ‘fun’. Transport operator PTE Liu was operating a land rover at Jalan Murai training area when a Bionix vehicle reversed onto his rover. 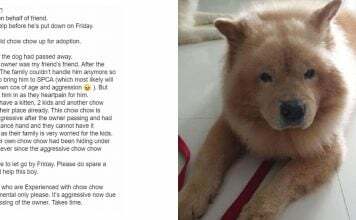 Despite receiving immediate medical attention, he was declared dead in less than half an hour. Preliminary reports revealed that the Bionix vehicle was responding to a simulated enemy encounter for the training exercise when it mounted the much lighter land rover. Just yesterday (23 Jan), yet another soldier death made the headlines. CFC Aloysius Pang sustained irreversible injuries while conducting repair works inside Singapore Self Propelled Howitzer in New Zealand. 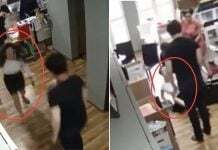 According to preliminary investigations, CFC Pang was caught between the end of a gun barrel and the interior of the armoured vehicle after he couldn’t move away in time. He sustained major chest injuries and unfortunately passed away 4 days after the accident. According to MINDEF, an independent COI will be convening to investigate the matter. To be updated once the investigation concludes. You may have noticed that in some cases, protocols to ensure safety were already in place — only some officers involved in the incident did not follow them. As important as implementing more precise, more stringent rules is, the SAF should also consider finding ways to mend potentially dangerous cultures and off-the-record practices. Nevertheless, to eliminate accidents completely is impossible. 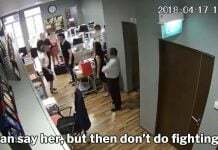 Everyone makes mistakes. But what we can and should do is to minimise their severity, if not their frequency. Featured image from Instagram and MINDEF via The Straits Times.